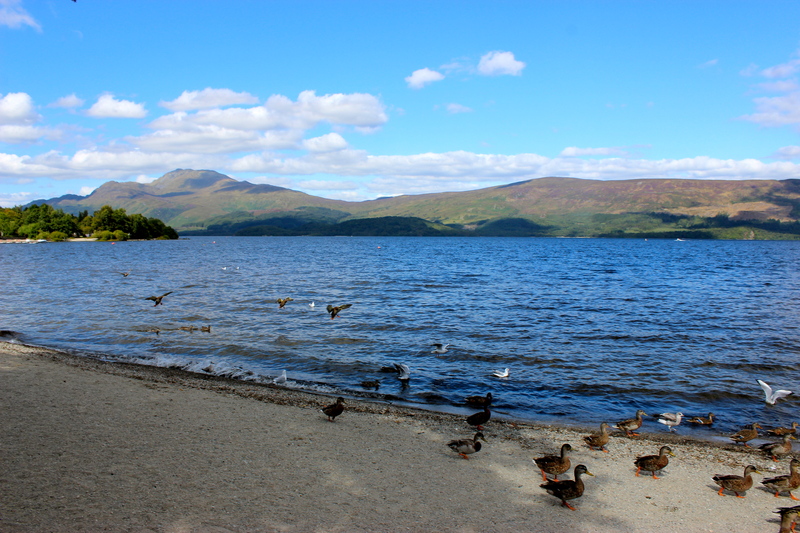 Everyone’s heard of Loch Ness but not so much of, the arguably prettier, Loch Lomond. If you are short for time on your travels through Scotland you should consider putting Loch Lomond on your itinerary instead. It’s absolutely beautiful and only a forty-five minute train ride out of Glasgow. If you won’t have access to a car during your Scottish adventure, the easiest way to reach Loch Lomond is by train. Trains run regularly between Queen Street Station, Glasgow to Balloch. It takes forty-five minutes and if you depart after peak hour you can get a return ticket for as little as £5.80, which if you’ve traveled through the UK before you’ll know is as cheap as it gets. Once you arrive in Balloch, make your way to the Tourist Information Centre where the friendly staff can inform you of all your options. If you are a keen walker then you will love this place. Loch Lomond has a multitude of hiking options, from short forty-five minute return trips to multi day hikes through the highlands. There is a walk for everyone! We unfortunately only had a day spare so we opted for two options. In the morning we took the Sweeneys Cruise, which cost £17 return and took an hour each way with commentary, up to a sweet, picturesque little village called Luss. 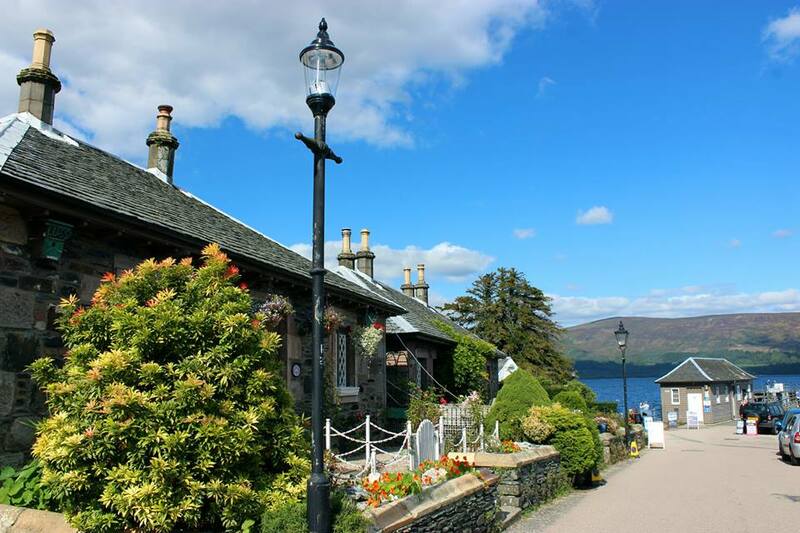 Luss is a tiny village on the sandy shores of Loch Lomond. The few houses of the village are absolutely adorable like a town you’d imagine to see in The Hobbit. The streets are bedecked with flowers. 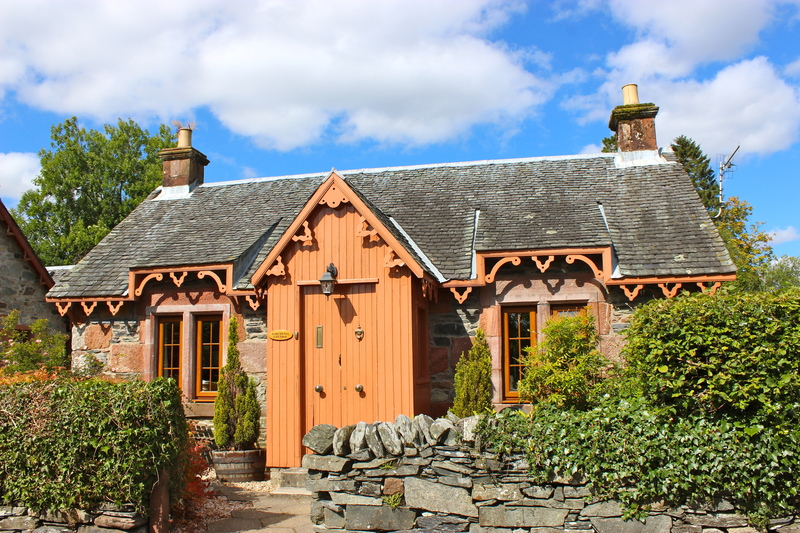 On one side of the village you have a view of the Loch and on the other a view of the stunning mountains that enclose the village, and there’s a few cafes serving food and drinks. 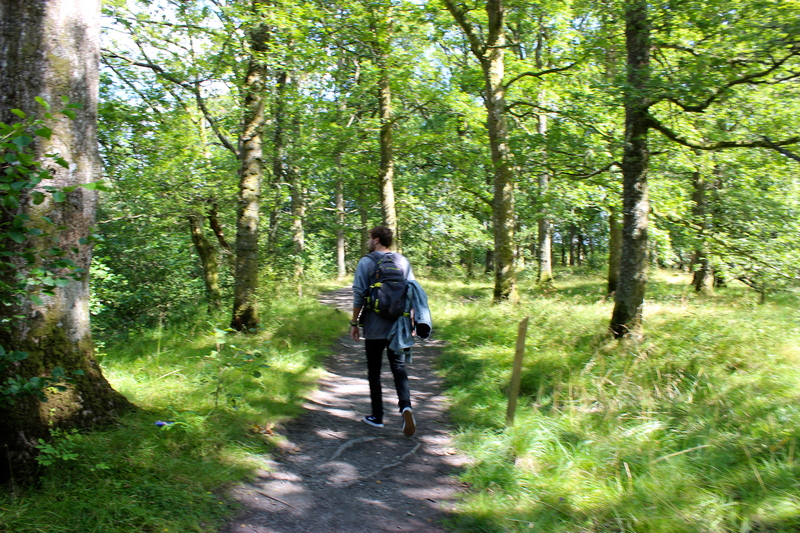 There is also a few hiking tracks recommended in Luss itself, if you are so inclined. I would recommend at least a small thirty minute wander through the woodlands as it’s so beautiful. 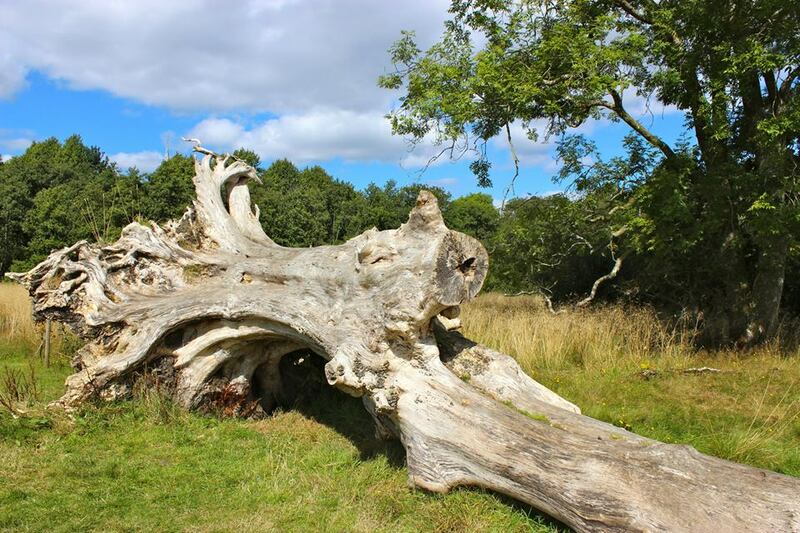 It would be the perfect place to have a picnic, especially if you were as lucky as us with the weather. In my entire three months in the UK I’ve never had such a gorgeous, blue sky day. Another bonus of visiting Luss? It’s past the Highland boundary fault line, so you can officially say you’ve been in the Scottish Highlands. 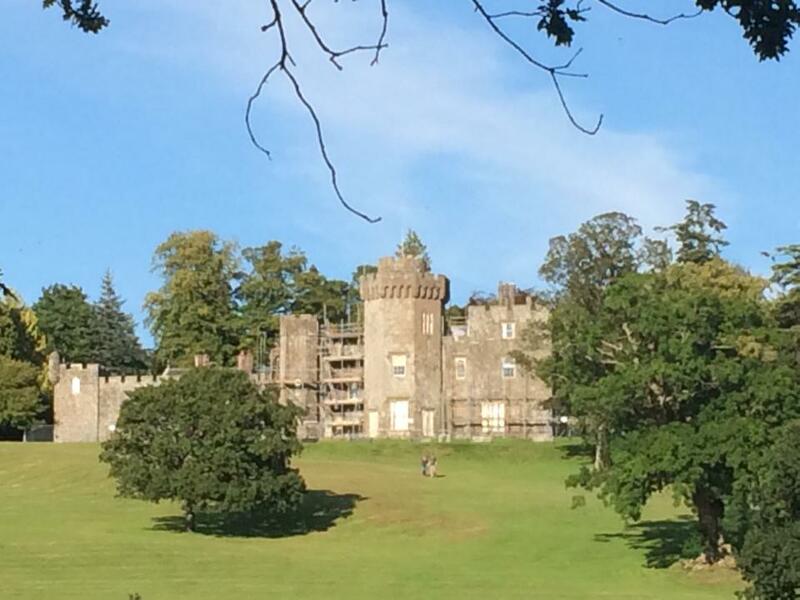 After a beautiful few hours in Luss we made our way back to Balloch and took a forty minute stroll to Balloch Castle. Originally Balloch castle was the ancient residence to one of Scotland’s most powerful medieval families, the Earls of Lennox from around 1238-1390. Since then it has been renovated to what it is today. I highly recommend doing the short, simple walk to the castle as it just gives you a whole different view of the Loch, especially at sunset. Related Read: Why I LOVE Edinburgh! 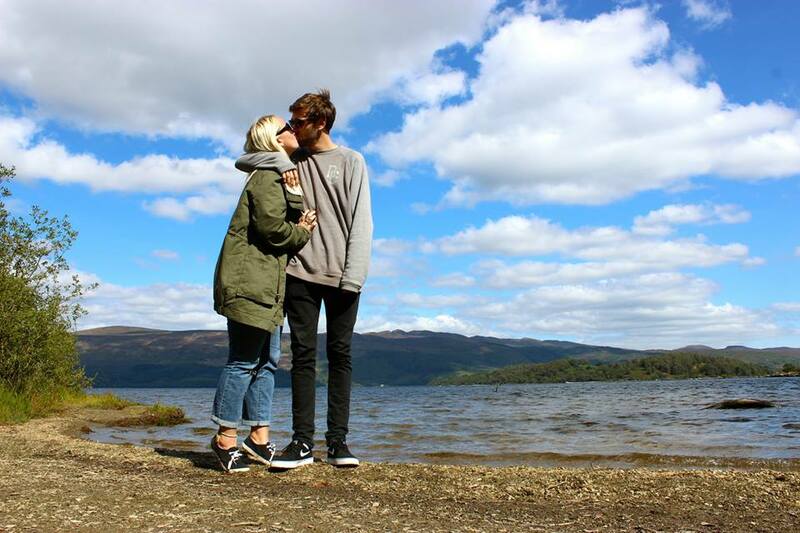 We had such a lovely day exploring the Scottish Highlands! 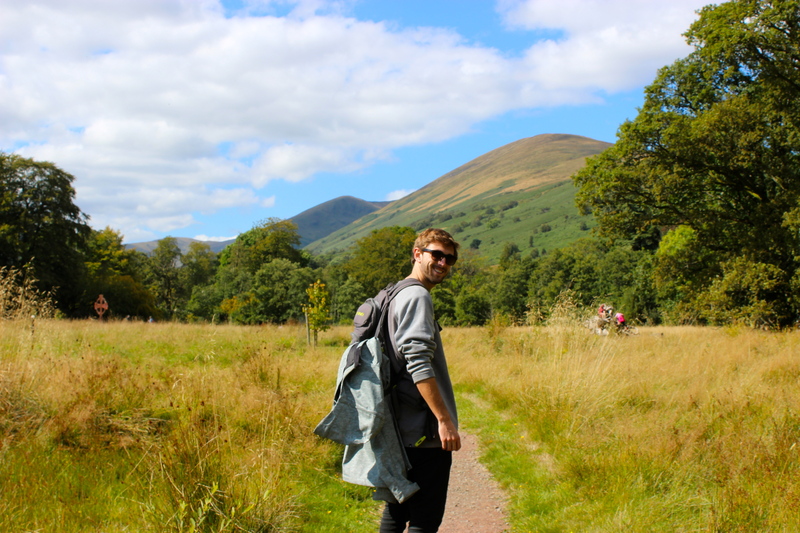 If you ever find yourself in Scotland with only a short few days to see the sights be sure to put the beautiful Loch Lomond on your travel itinerary! next time I’m in Scotland? Thanks so much, you are very kind! I currently have a Canon EOS 600D which is one of the most basic SLR cameras on the market. But I also use my iPhone a lot of the time.